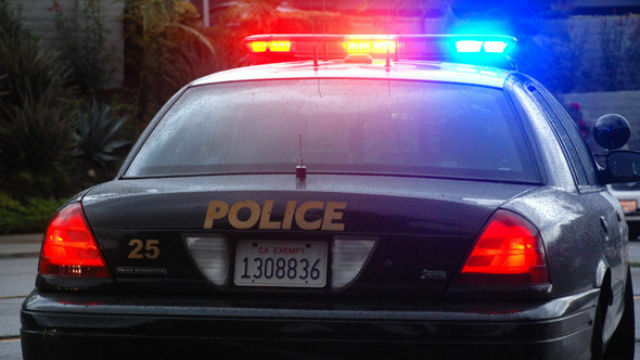 A woman fatally struck by a car driven by a 16-year- old Monday night was identified Tuesday by the Medical Examiner as 65-year- old Virginia Turcotte of San Diego. Turcotte was struck by a vehicle shortly after 7 p.m. as she walked within a marked crosswalk in the 3300 block of Ruffin Road. She was crossing Ruffin Road at Village Glen Drive near the Village Glen Apartments, San Diego police Officer John Buttle said. Turcotte was taken by ambulance to the Sharp Memorial Hospital Emergency Room where procedures to resuscitate her failed and she was pronounced dead, according to the San Diego County Medical Examiner’s Office. The driver remained at the scene. It is unclear if drugs or alcohol played a role in the crash, police said.